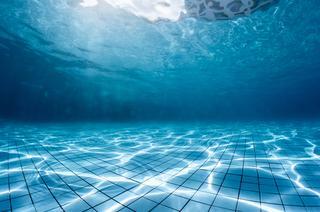 We are a family owned and operated, Hernando and Pasco County Pool Service Company that has built it's reputation on quality service and competitive pricing. 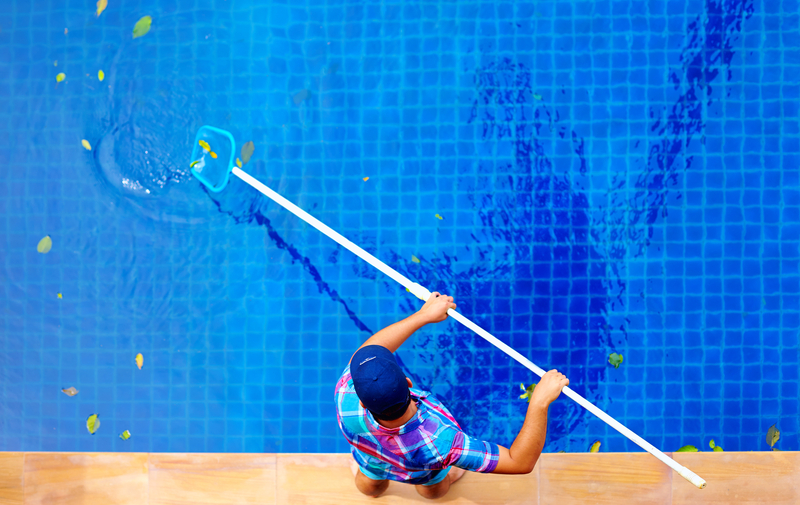 We offer full-service pool cleaning and pool maintenance on pools of every size, ensuring we use the minimal amount of chemical while keeping your pool or spa crystal clear! In addition, we always place your and our safety first. 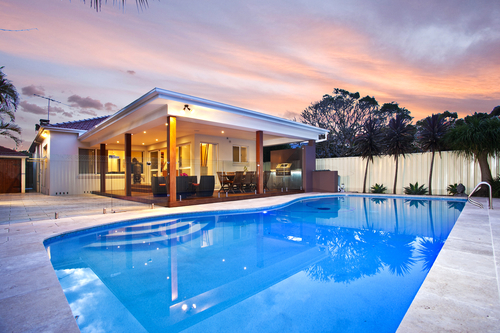 Give us a call and we'd be happy to stop by and discuss our pool services with you.
" I Could Not Be Any Happier With Cindy Lou Pool Service And Would Recommend Them To Anyone Looking For An Honest And Responsible Company "